An ocean's worth of delicious eating, served up with the history of a 100-year-old New York City institution. "This is a gorgeous book about one of New York City's most enduring historic restaurants. 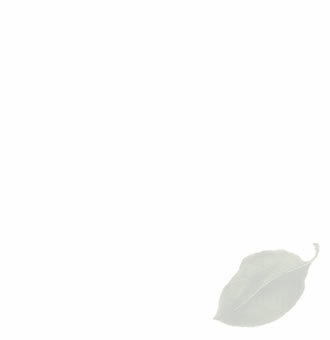 It is filled with both classic and contemporary recipes that a home cook can accomplish with ease. 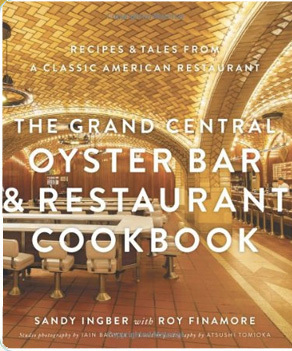 Sincere thanks go to Chef Sandy Ingber for keeping the Grand Central Oyster Bar relevant, as well as delicious, and to Roy Finamore for his usual consummate, no-fail recipe writing. Neither is an easy job and they are masters." To order The Grand Central Oyster Bar & Restaurant Cookbook from Amazon.com, please click here.